Coretronic to become LED backlight provider for Apple's iPad? Apple is reportedly on the verge of adding another supplier to its tablet-making process. Component supplier Coretronic is said to have won the iPad backlight module contract, industry sources tell. trade publication DigiTimes. Coretronic is a Taiwanese firm whose backlight modules are used in a number of products, including LED TVs. Coretronic has been working with Chimei Innolux to provide backlight modules for iPad panels. However, Chimei was only certified by Apple in May, hence backlight units for 9.7-inch panels for iPad have been shipping to South Korea-based LG Display. Apple currently sources backlight modules for iPad’s display from Radiant, which also provides LED backlight units to LG Display and Samsung Electronics. Last month The Commercial Times newspaper claimed Apple was considering using backlight modules from Everlight. That company reportedly sent LED backlights to Apple for “verification”. The California firm is known for sourcing components from multiple manufacturers as a way of reducing dependencies on a sole supplier. 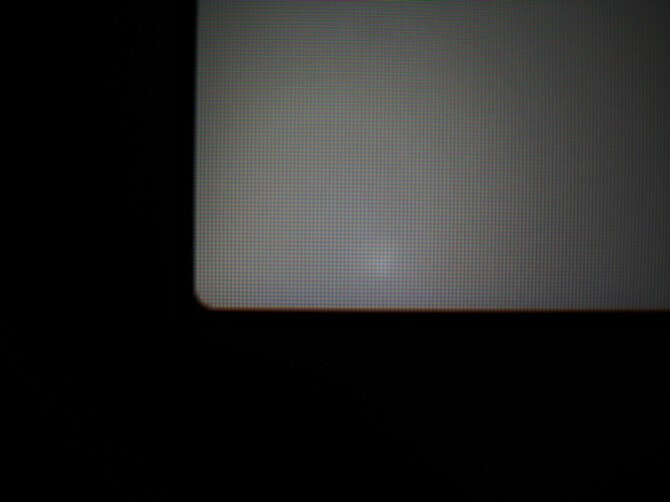 However, given the reports about backlight bleeding for some early adopters (below), Apple is undoubtedly pursuing avenues to improve iPad 2’s manufacturing quality.